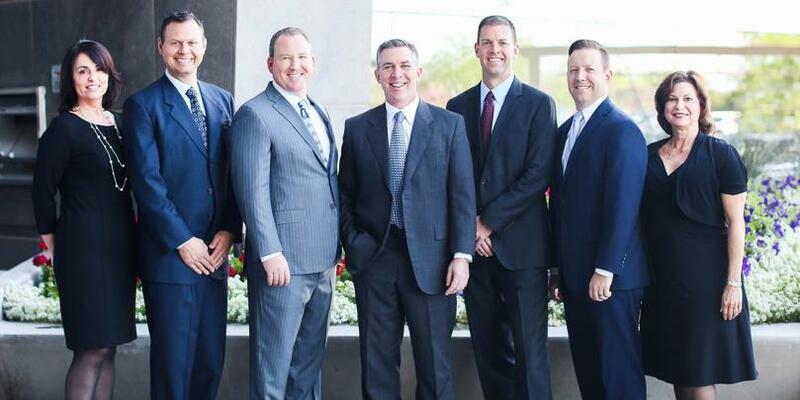 We combine our talents to help financially successful families and individuals address the complex, multifaceted challenges of managing significant wealth. Our goal is to help our clients develop a comprehensive wealth management plan, guided by a deep understanding of their goals and values, that preserves and grows their assets, supports their lifestyles and allows them to focus on the people, institutions and causes that add meaning to their lives. We look forward to meeting you and getting to know your family. Bob Bancroft focuses on learning, adapting and teaching methods of institutional wealth management for high net worth individuals, families and fiduciaries. Over his 26-year career, Bob has worked as an OTC stock trader, established the high net worth and institutional offices for a national brokerage firm, and served as a broker, branch manager and district manager. Bob’s extensive professional and academic experience – coupled with a disciplined approach to wealth management has helped in guiding his clients through the myriad challenges of the investment markets. Bob received a B.A. in finance from Michigan State University in 1989 and has gone on to earn designations as a Certified Investment Management Analyst®, Certified Investment Management Consultant®, Accredited Asset Management Specialist and Accredited Investment Fiduciary Analyst. A member of Morgan Stanley Chairman’s Club, Bob has been recognized as one of Barron’s Top 1,200 Financial Advisors’ in 2014 and 2015, 2016 and 2017 and one of Financial Times’ FT 400 Top Financial Advisers 2014. Bob and his wife, Amanda, live in Scottsdale, Arizona. Jason Bleimeyer draws on 20 years of financial industry experience to advise institutions, fiduciaries and individuals on sector analysis, asset allocation and security selection. 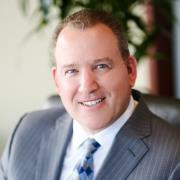 He also guides clients on how to structure portfolios with an emphasis on risk management and tax efficiency. Jason holds the Certified Investment Management Analyst® designation, taught in conjunction with the Wharton School of the University of Pennsylvania and sponsored by the Investment Management Consultants Association. He is also a Certified Investment Management Consultant®. 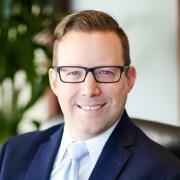 Jason holds a finance degree from the University of Colorado at Boulder and is an active member of the Investment Management Consultants Association. Jason and his wife, Heidi, live in Phoenix with their two children. Having worked in the financial services industry for almost 25 years, Matt Sonder brings an extensive background in security analysis, investment research, and portfolio management to clients of the Bancroft Bleimeyer Sonder Group. Matt began his career on a team that managed a pension and endowment portfolio for a large institution, and has managed discretionary portfolio strategies for smaller institutions and affluent individuals for over 15 years. Matt earned a Bachelor of Commerce degree from McGill University, an MBA from the Stern School of Business at New York University, and certificate in petroleum geology from the University of Tulsa. He also holds the designation of Chartered Financial Analyst (CFA) from The CFA Institute. Matt and his wife, Shannon, live in Scottsdale, Arizona, with their two children, Zachary and Samantha. He is active in various civic and charitable causes in the community including Cardon Children’s Medical Center and his children’s school, Pardes School. He enjoys professional sports, golf and spending time with his family at the beach. Drawing on over a decade of experience in the financial services industry, Douglas Hodges consults with plan administrators, institutions, fiduciaries and individuals in the areas of risk planning, asset allocation, legacy planning and performance monitoring. A member of the Bancroft Bleimeyer Sonder Group since 2007, Doug has established himself as the team’s go-to person for corporate retirement plans, and performs much of the research and analysis for the team. Doug was recently selected for inclusion in the Forbes inaugural list of "America's Top Next-Generation Wealth Advisors." The list recognizes millennial financial advisors who are leading the way in offering best practices and providing a high-quality experience for clients. 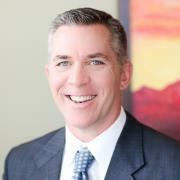 Doug holds a finance degree with a focus in communication from Arizona State University in Tempe. He and his wife, Michelle, live in Scottsdale with their dogs, Mason and Ranger, as well as their cats, George and Jack. They enjoy traveling to the mountains as well as the ocean on scuba adventures. 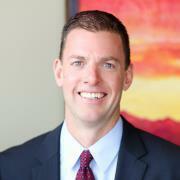 Doug is an active volunteer at the Phoenix Children’s Hospital and the Sun Devil Club Young Professionals Group. Dimitri Spanos focuses on managing client relationships, equity and fixed-income trading, and assisting in the management of the team’s options strategies. Dimitri analyzes performance attribution and relative component return comparisons, and operates the allocation analysis software for financial planning, which incorporates projection analysis tools. 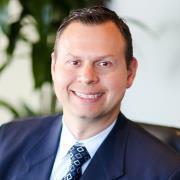 A newly appointed member of the Morgan Stanley Pacesetter’s Club, Dimitri started his career at the Firm in 1998. Dimitri graduated from Grand Canyon University with a B.A. in finance. He holds designations as a Certified Investment Analyst (CIMA®) and a Certified Investment Management Consultant® (CIMC®), taught through the Wharton School of Business. He and his wife, Jewel, are active in their local community, and have assisted the Greek Orthodox Church, Fountain Hills Rotary, American Heart Association and their children’s school fundraisers. Joann Samplawski has worked in the financial services industry for over 40 years, including 17 years with the Bancroft Bleimeyer Sonder Group. She has served in many capacities, from new accounts clerk to registered sales assistant. Joanns primary responsibilities involve onboarding and developing new client relationships, proactive cultivation and maintenance of existing client relationships, key client contact for problem solving, money and security transfers, online access and team coordination. Her extensive experience, determination and attention to detail make her an invaluable part of the team. Joann and her husband, Rodney (Ski), live in Glendale, Arizona. They have three children and two grandchildren. Joann enjoys reading, boating and spending time in the mountains with her family. Joann is also responsible for the organization and maintenance of the Bancroft Bleimeyer Groups highly successful annual Salvation Army Gift Drive. A financial services industry veteran of nearly three decades, Kelly McManus is responsible for the teams expenses, scheduling, social media, marketing and business development. 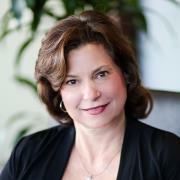 Kelly began her career at Salomon Brothers, New York, in 1986, as a sales assistant on the fixed income sales desk. She was recruited to Donaldson, Lufkin and Jenrette in 1997, as a vice president, then joined Morgan Stanley in New York in 2003 as an Executive Director in fixed income sales. 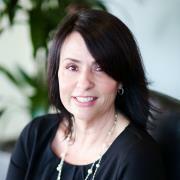 Kelly moved to Arizona in 2008 to be closer to her family and transferred to Morgan Stanley Private Wealth Management. Kelly earned an Associate of Science degree in occupational therapy from the Swedish Institute, College of Health Sciences in New York. In her free time, Kelly enjoys playing tennis, hiking and traveling back to New York. 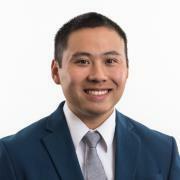 Ben Lee began his financial services career in 2010 in Portland, Oregon, joining JPMorgan Chase as a private client banker. He moved to the Portland office of Morgan Stanley in early 2014. As a Registered Associate, Ben is dedicated to creating an outstanding service experience for the teams clients, helping to ensure that transactions and account inquiries are satisfied in an efficient and professional manner. Ben graduated from the University of Oregon with a Bachelor of Science in business administration. In 2016, Ben moved to Arizona with his wife, Stacy, and their baby boy, Owen, so that they could be closer to family and friends. Outside of work, he enjoys hiking, following the Oregon Ducks and traveling.